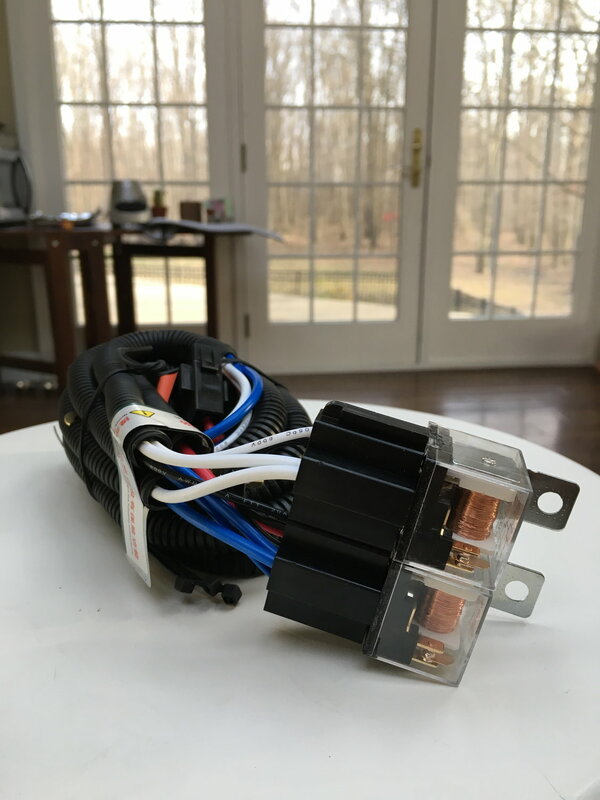 Any news on arrival date of wiring harness? Just got them in today. If anyone needs one please PM for info. Howdy! Newbie on here and learning how to properly navigate through the forum. I have a 2001 XJ Sport and really need to upgrade the headlight wiring harness. How do I go about ordering one? Any help or guidance would be greatly appreciated. Thank you!!! I have LED headlight and they are really bright already, if I get this upgrade will it make any different on LED? Hey jhc7399 I received the harness today! Thank you for the speedy delivery time and fast response! I’ll be jumping on this project ASAP! I got mine in Friday's mail. Thanks for the speedy delivery. I'll get around to installing mine as soon as the rain lets up. It might, you will be getting more power to your head lights. Good to hear guys, let me know what you think. Last edited by jhc7399; 04-02-2019 at 07:09 AM. Fantastic, let me know what you think. I would like to get a harness for my daughter's XJ, if you have some available? 92 XJ wont Crank. Relay?